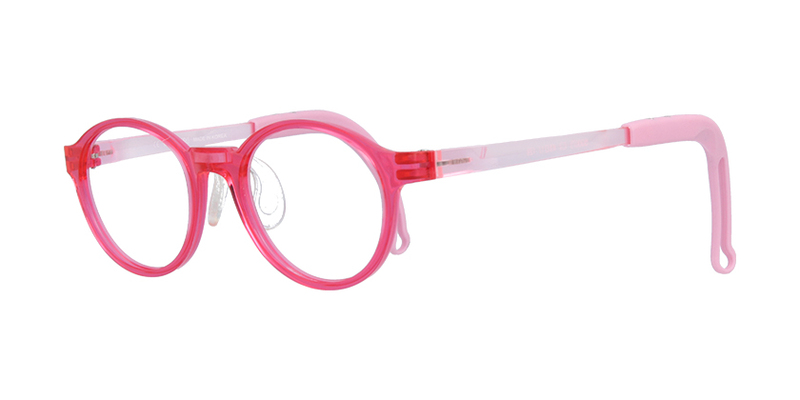 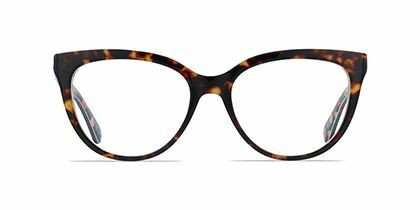 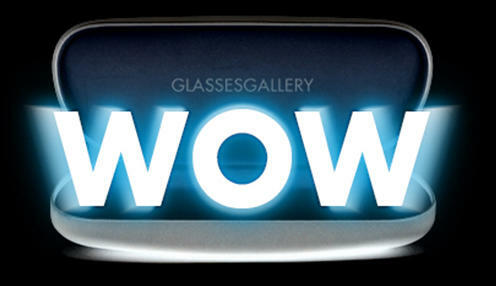 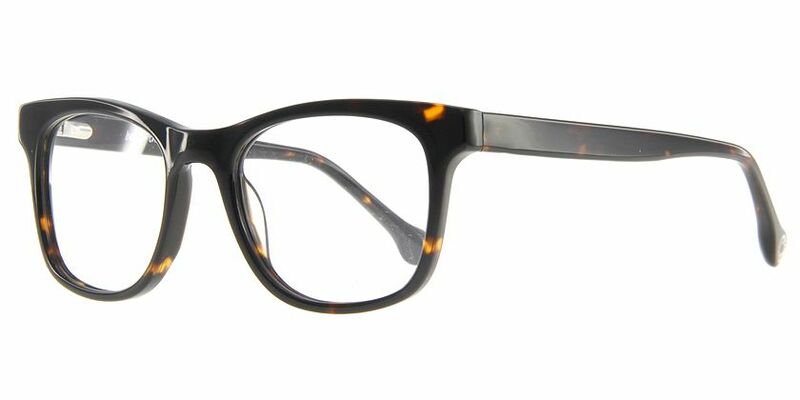 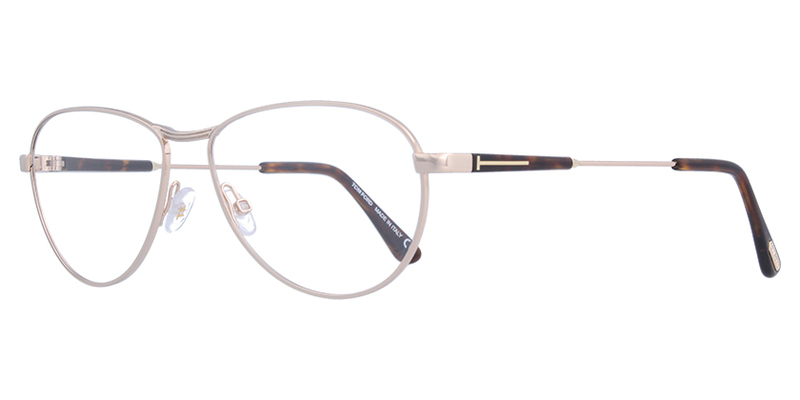 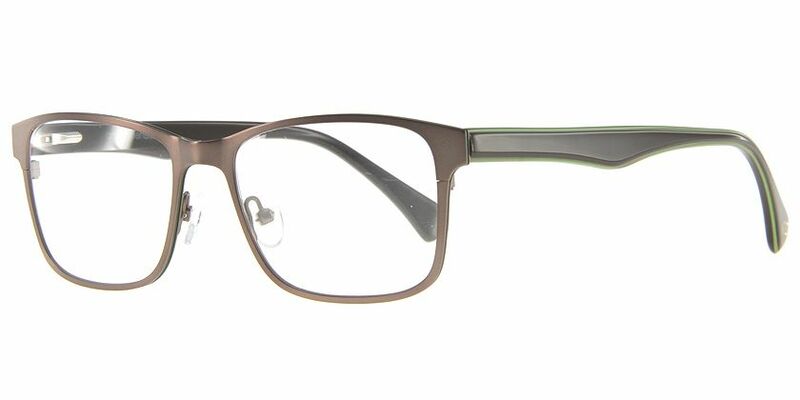 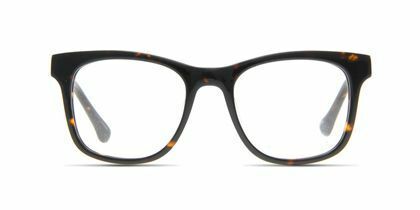 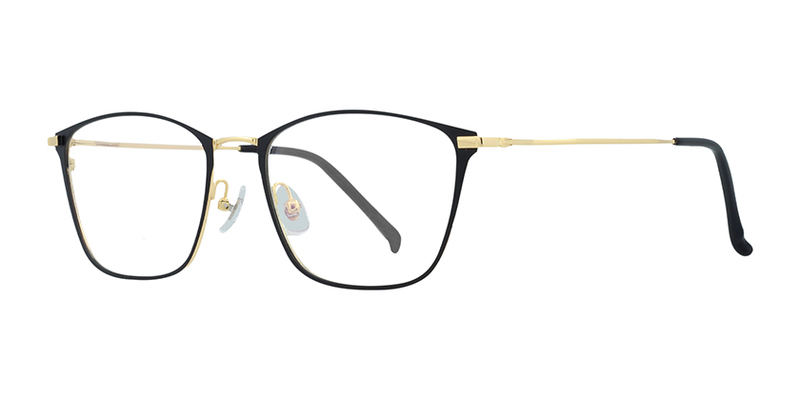 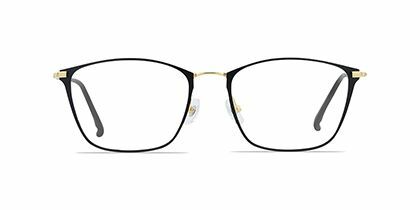 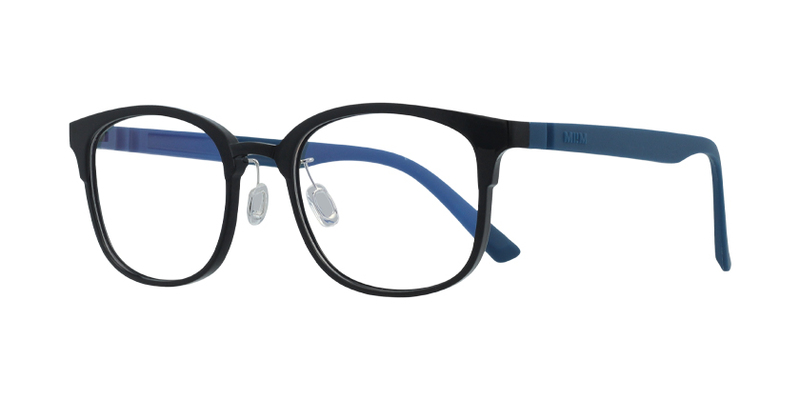 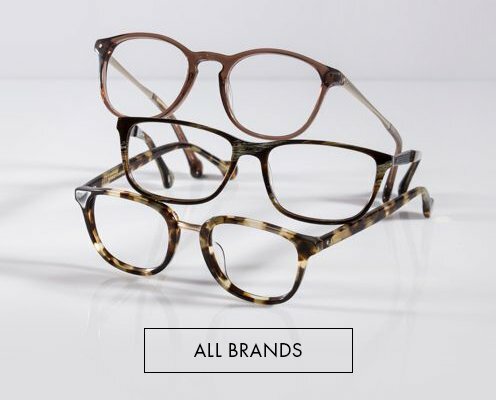 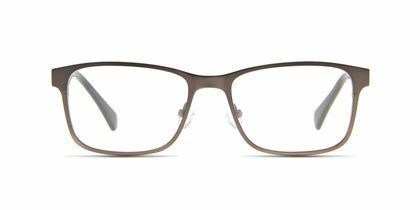 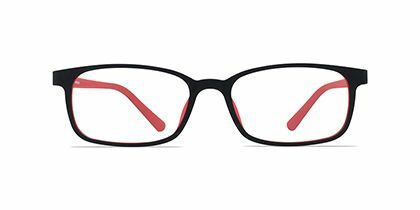 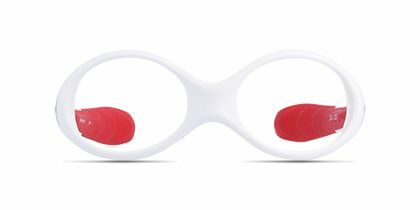 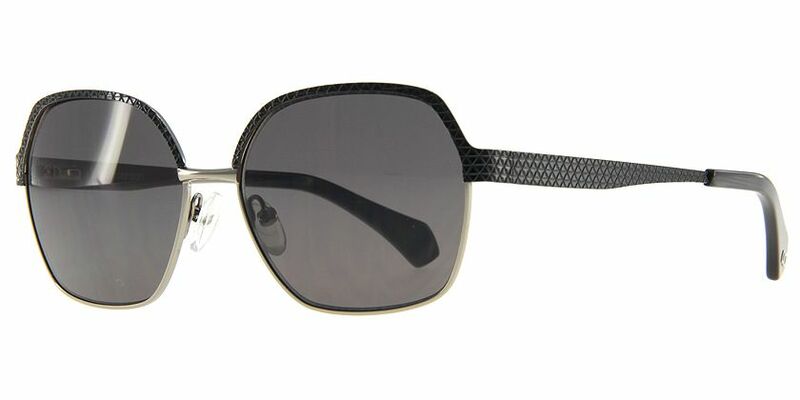 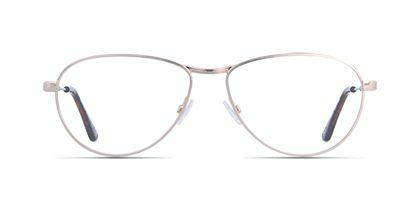 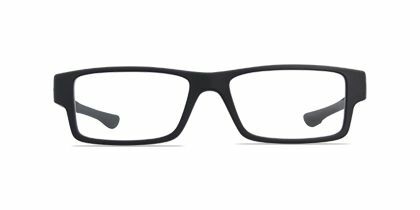 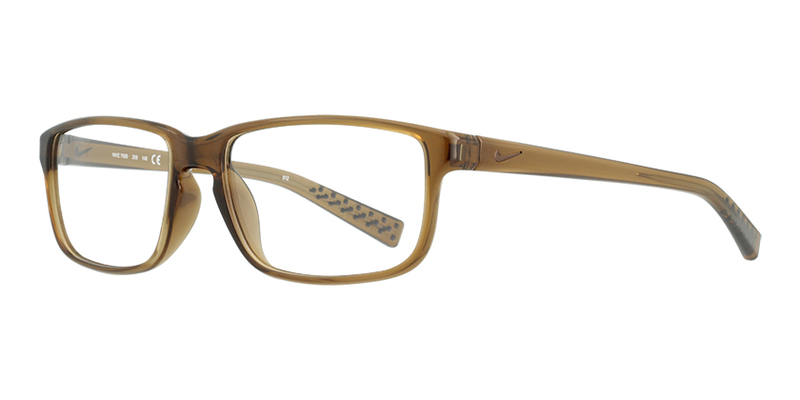 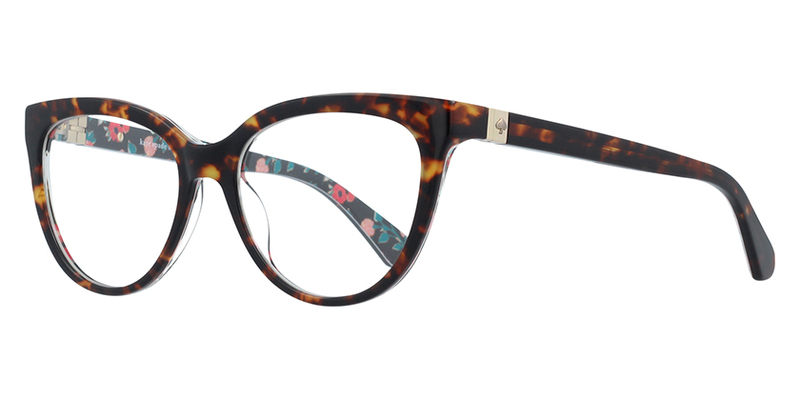 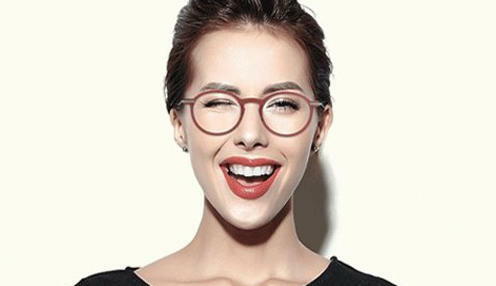 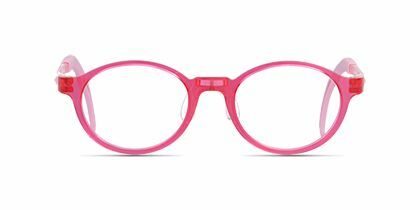 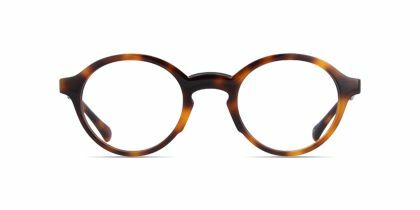 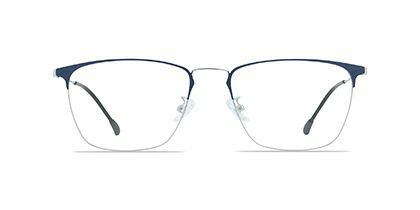 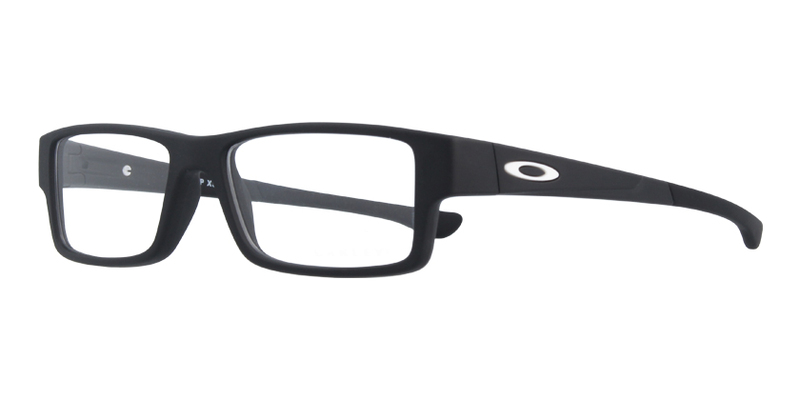 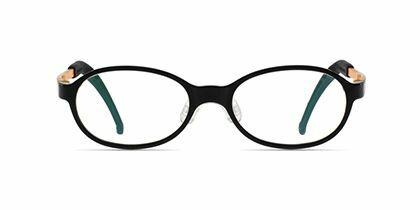 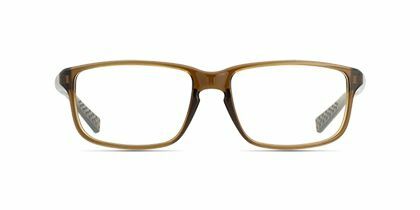 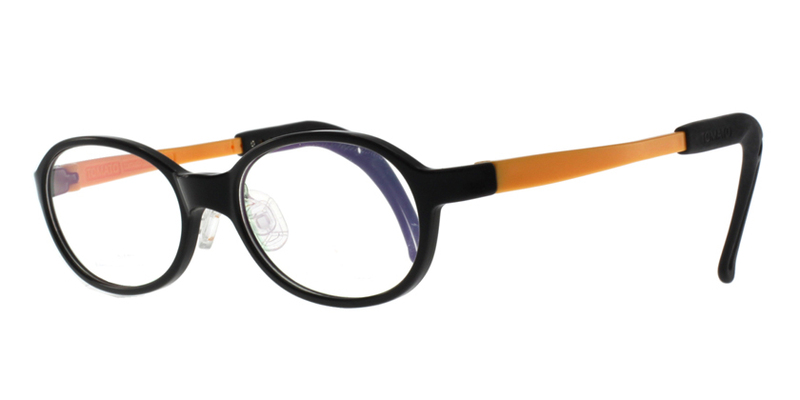 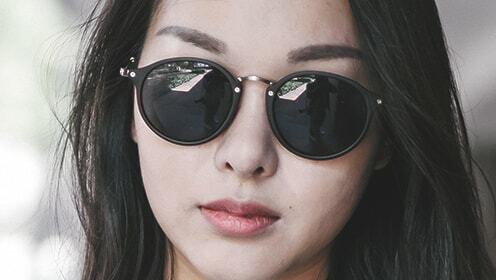 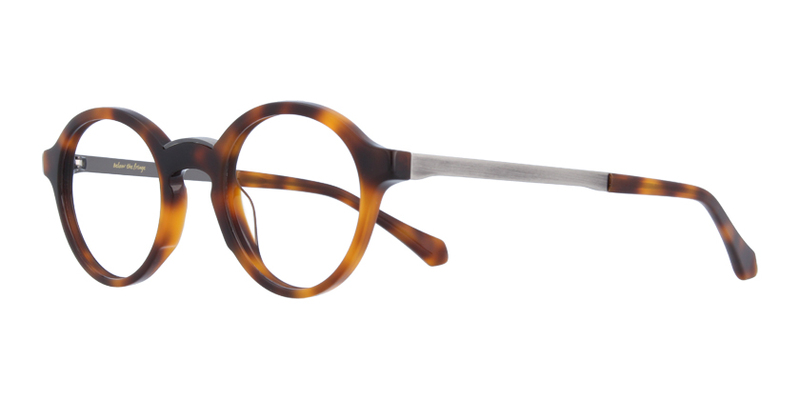 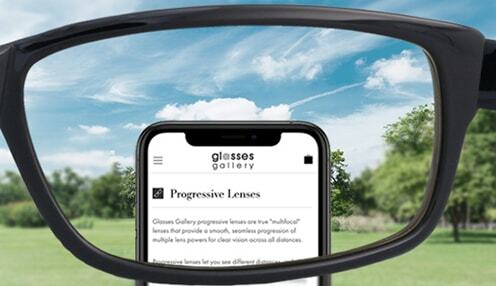 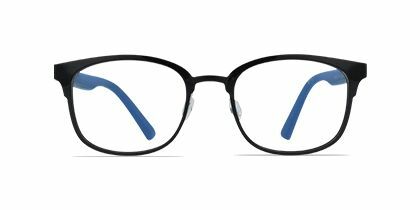 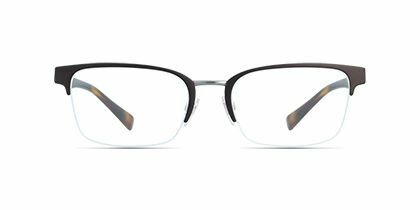 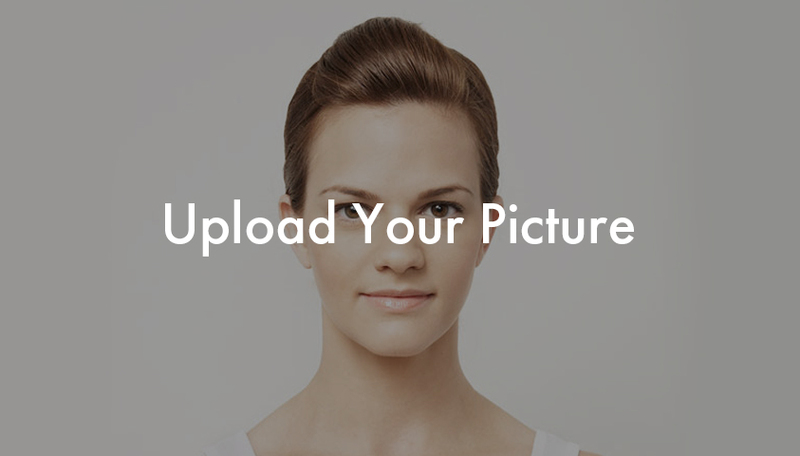 Sleek and fashionable, these MODO eyeglasses will add a touch of refinement to your work wear. 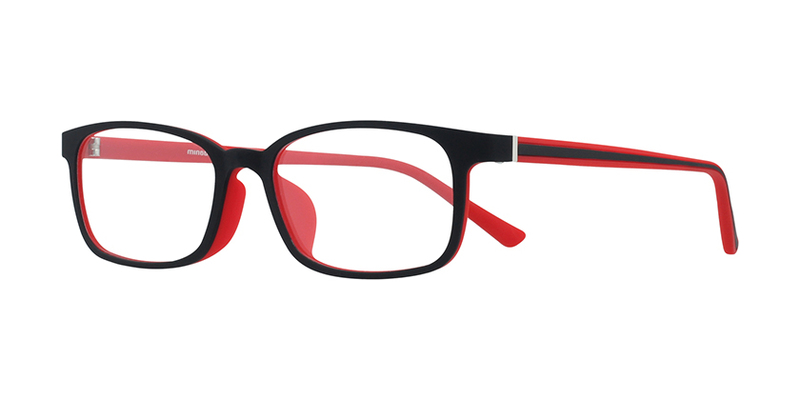 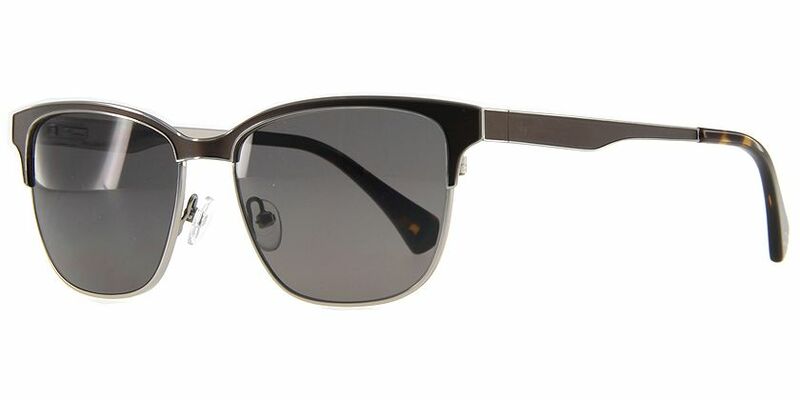 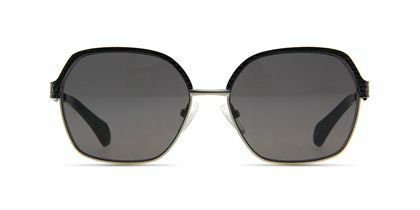 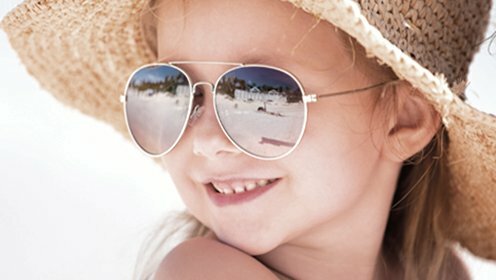 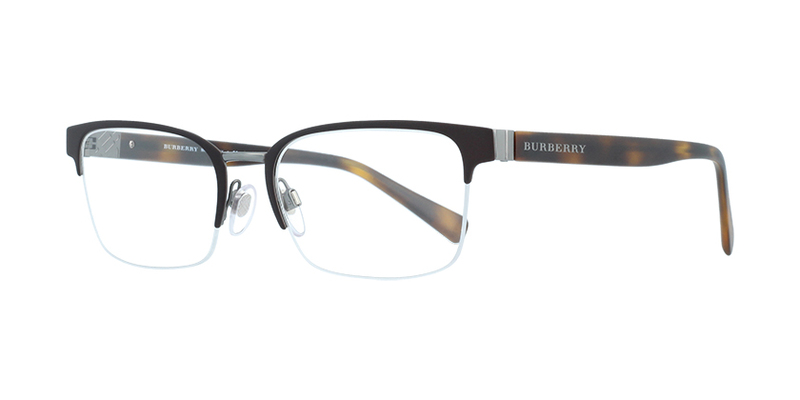 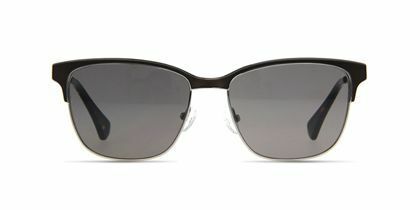 A classic combination of rounded square prescription lenses and slim crimson temples, this frame oozes casual elegance. 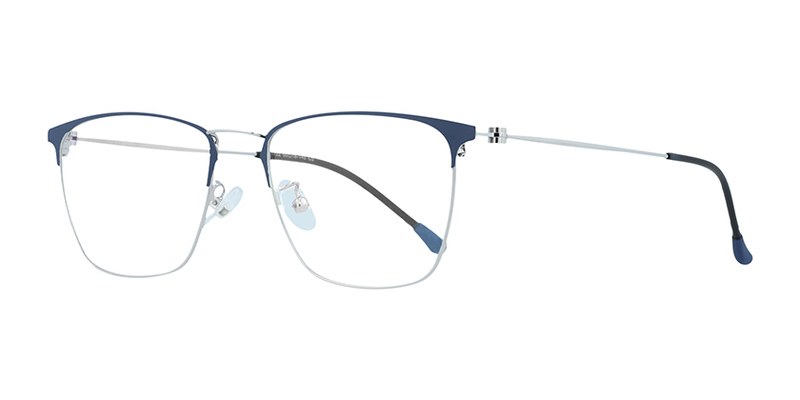 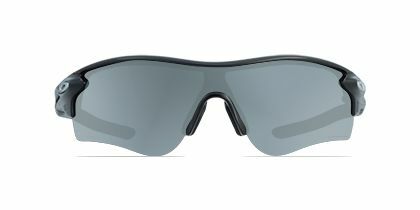 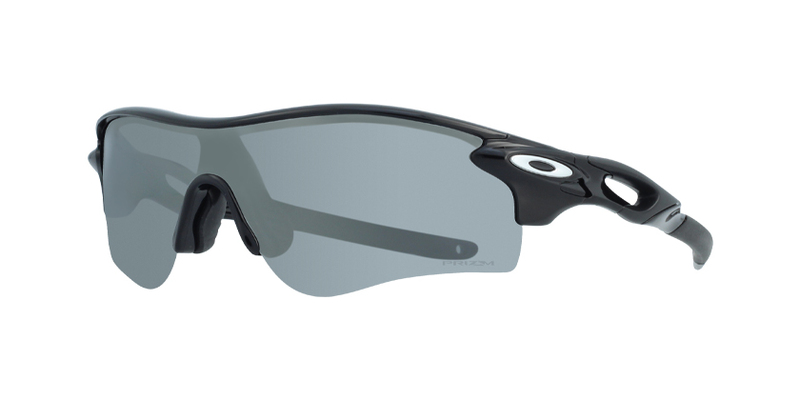 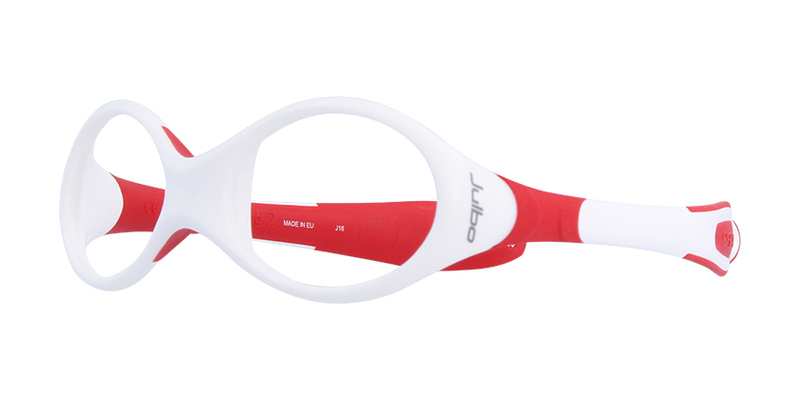 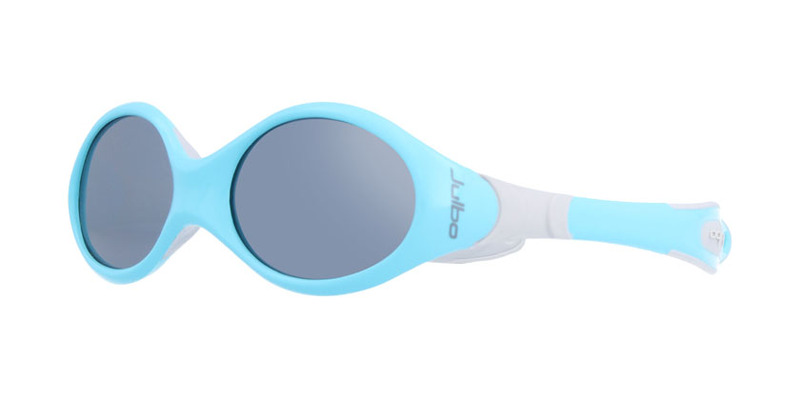 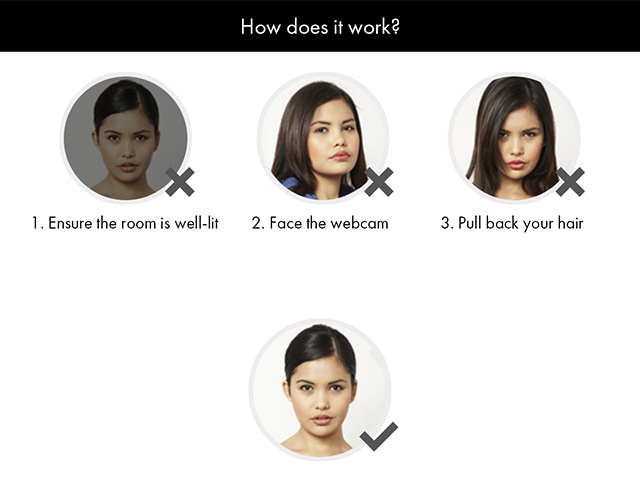 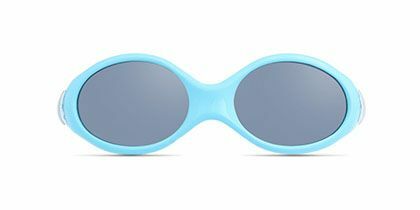 Crafted from plastic and titanium, its lightweight construction brings comfort.